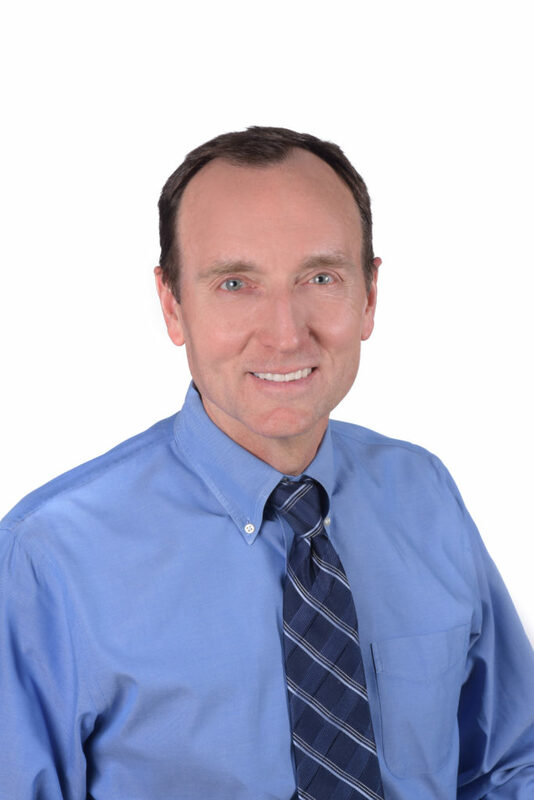 Dr. William H. Murphy is Associate Professor of Marketing. He is also the Rawlinson Scholar in Global Sales at the Edwards School of Business, University of Saskatchewan. He also holds an ongoing visiting scholar appointment at the China Europe International Business School (CEIBS; Jiaotong University, Mingang, Shanghai, P.R.C.) in Shanghai. He teaches at undergraduate and graduate levels, leads sales and marketing programs at numerous executive education venues, and pursues research projects in the areas of sales force management, ethics, international business, six sigma/total quality management, among others. His well-received classes have earned him MBA Professor of the Year Award (2010/11), MBA Professor of the Year Award (2009/10), Favorite Instructor Award (2006), the Dean’s Academic Staff Excellence in Teaching Award (2005) and the MKT Professor of the Year Award (2002). His entrepreneurial focus has led to numerous students seeking his advice and consultations in developing business ventures. Dr. Murphy is a frequent speaker in Asia; for two decades he has been involved in executive education at the world class campuses of CEIBS (China-Europe International Business School). At CEIBS, William also conducts research, with publications on Key Account Management in China (visit my publications tab). At each of his institutions, he has taught open programs and in-house programs for select clients on value-enhancing topics including Building a Web-based Brand Presence, Customer Centricity, Personal Selling, and Doing Business in China. In his executive training sessions, Will Murphy is popular, with evaluations lauding his enthusiasm and relevance. Dr. Murphy has published in a number of journals including Journal of Business Ethics, Journal of Marketing Science, Journal of Business Research, European Journal of Marketing, European Management Journal, Industrial Marketing Management, Journal of Personal Selling & Sales Management, Journal of Consumer Marketing, Marketing Research, Quality World, and the Journal of Higher Education for Business and is also a case writer, with an IVEY Publishing case released in 2014 (Ledals Redistributor: Enacting Policies that Frustrate Salespeople and Customers). He is also a reviewer for Journal of Personal Selling & Sales Management and Industrial Marketing Management and is a member of the AMA (American Marketing Association), the AIB (Academy of International Business), and a former member of the EMA (European Marketing Academy). In 2010, Professor Murphy published his first book, Doing Good Work Matters! This book touches the hearts of workers, reminding everyone that doing good work always matters. He has been an invited guest on CBC Radio on Blue Sky with Host Garth Materie, CKOM/980 CJME on John Gormley Live, and CTV with host Jeff Rogstad. Previously, Dr Murphy was Senior Lecturer at the University of Wisconsin-Madison, Assistant Professor at Babson College and a Senior Lecturer at the University of Auckland, New Zealand. He has developed distance learning marketing strategy courses for executives, taught across many marketing topics, consulted for numerous firms in business-to-business and consumer markets, and provided guidance for entrepreneurial ventures in both traditional and internet markets. On a personal note, Dr. Murphy enjoys being with his wife and son, visiting museums, taking long evening walks and traveling. He also enjoys numerous athletic pursuits including running and badminton; he is a former member of the U.S. Badminton National Team.